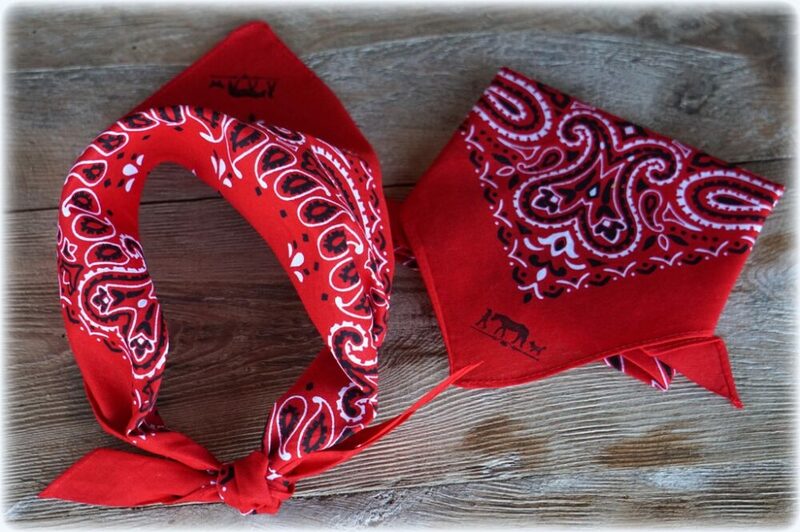 Our Ranch Dog Bandanas are approximately 30″ long at the long side of the triangle. They are folded over at the long side and can be tied to fit a variety of dogs. 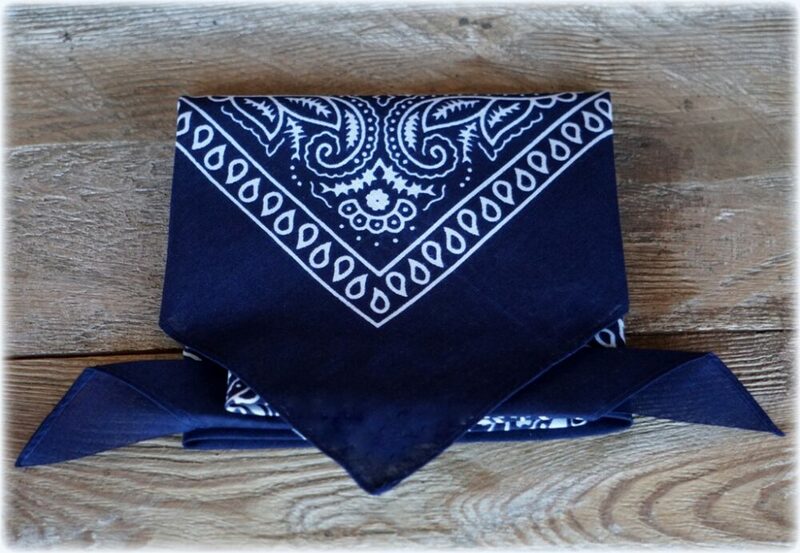 If you have a small dog, you can cut them in half to fit and have 2 bandanas. 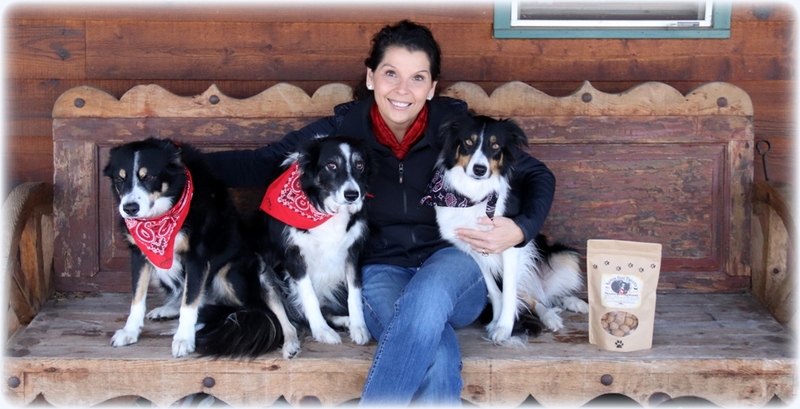 Not every dog or cat is a blessed as these 3 Border Collies we share our life with or lucky enough to have a home like the one you give to your dog. 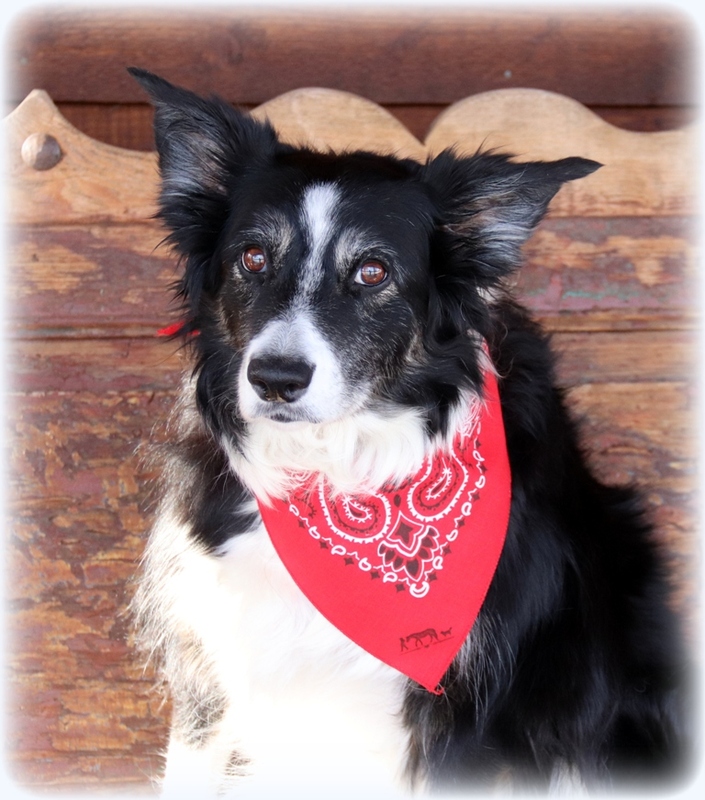 Approximately 7.6 million companion animals end up in animal shelters nationwide every year. 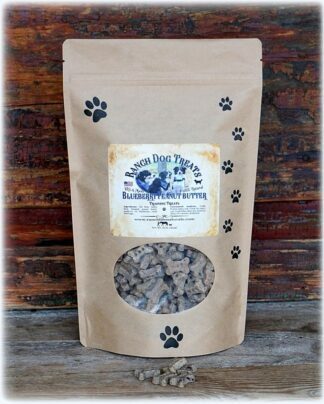 Of those, approximately 3.9 million are dogs and 3.4 million are cats. Each year, approximately 2.7 million animals are euthanized (1.2 million dogs and 1.4 million cats). 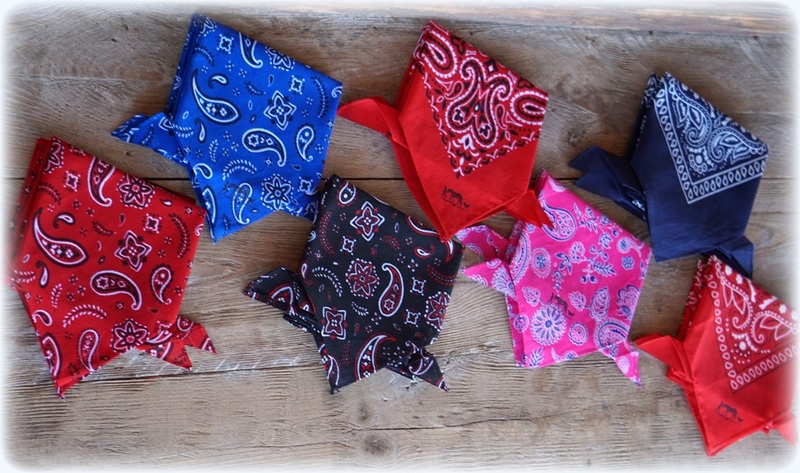 Our Ranch Dog Bandanas are only a very tiny contribution to helping with a big problem nationwide. Spay and neuter your dogs and cats and take care of them. 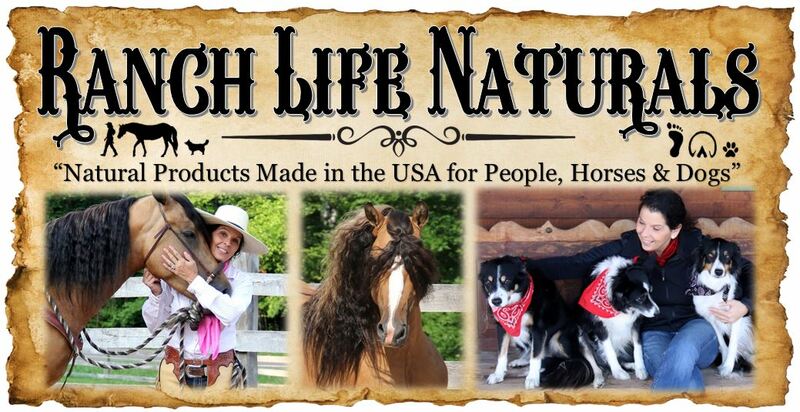 Ranch Life Naturals sends out a big thank you to all the people who organize, help and volunteer to help with our local animal shelter and nationwide. Above from the left is Kate (age 14), Kit (age 11), and Shay (age 2). 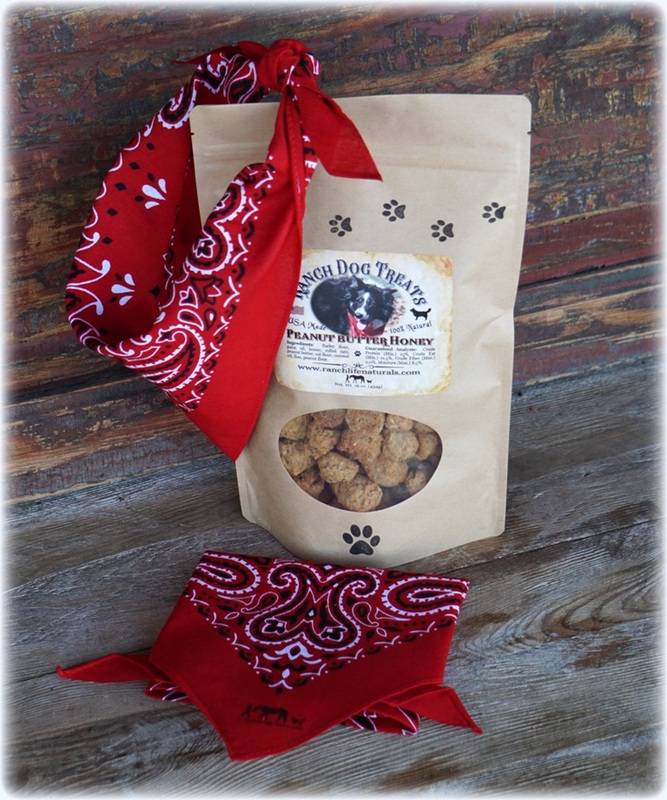 Our Ranch Dog Bandanas with a bag of Ranch Dog Treats make a perfect gift for your dog or for a friend who is a dog lover. Thank you for your support.